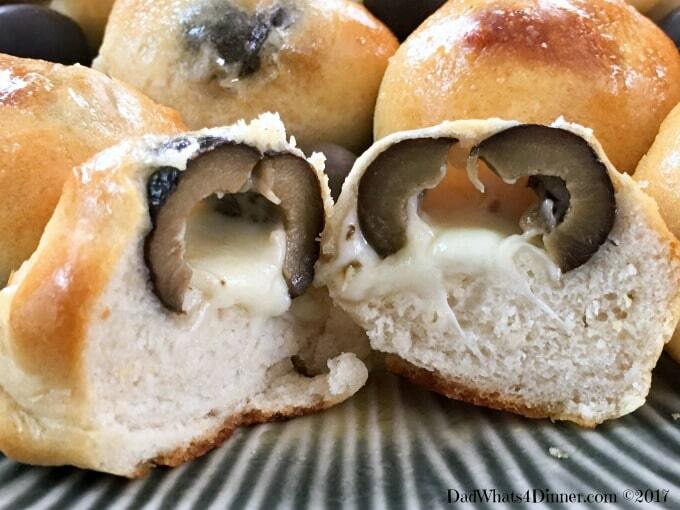 Get your Game Day on with these Spicy Olive Cheese Bombs. Your guests will love my quick and simple appetizer, bursting with flavor! I just love appetizers. I mean what’s not to love. 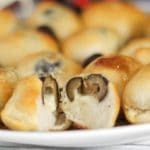 Easy simple finger food that everyone enjoys. There is no bigger time of the year for appetizers than during the football playoffs leading up to The Big Game. Of course you know what game I am taking about I just can’t use those words. I really do not want to be sued by the behemoth that runs pro football. 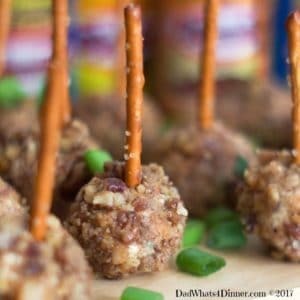 Enough of that, this week is all about great Game Day appetizers helping you host a party that your guests will not forget. I will be posting lots of awesome party recipes leading up to The Big Game. 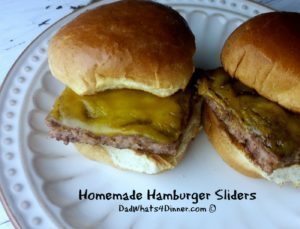 But if you are looking for more recipes check out Homemade Hamburger Sliders or my Spicy Beer Bratwurst Sliders and Homegating Tips. I am always looking to create new twists on appetizers using quality products. 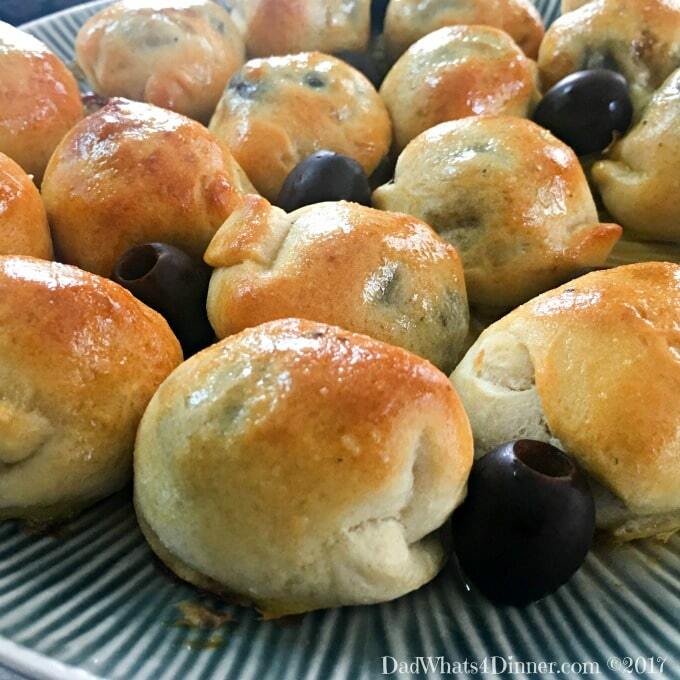 My recipe for Spicy Olive Cheese Bombs does just that by using quality Lindsay olives, pepper jack cheese sticks and regular biscuit dough, There lots of recipes for cheese bombs on the web but none like this! Lindsay Olives is helping you get your Game Day on at their online store with an opportunity to redeem an exclusive 25%-off coupon for online orders. 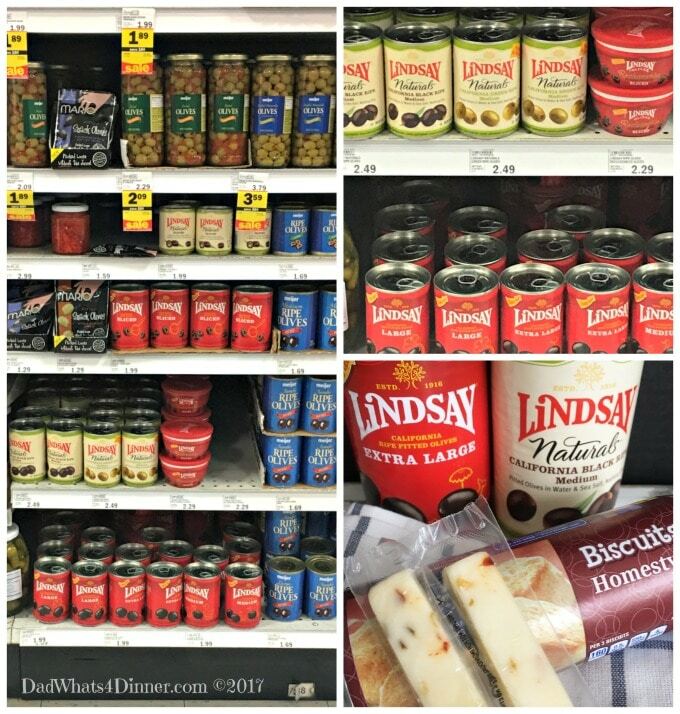 You can get recipes, special offers and new product updates, plus a $1-off in-store coupon by joining Club Lindsay. Pre-heat your oven to 400°F. Line a baking sheet with parchment paper. Drain the olives and dry completely. Cut Pepper Jack String Cheese sticks into 5 pieces. Flatten each biscuit. To assemble; place one piece of cheese surrounded by one olive in the middle of flattened biscuit. Moisten edge of biscuits with water. 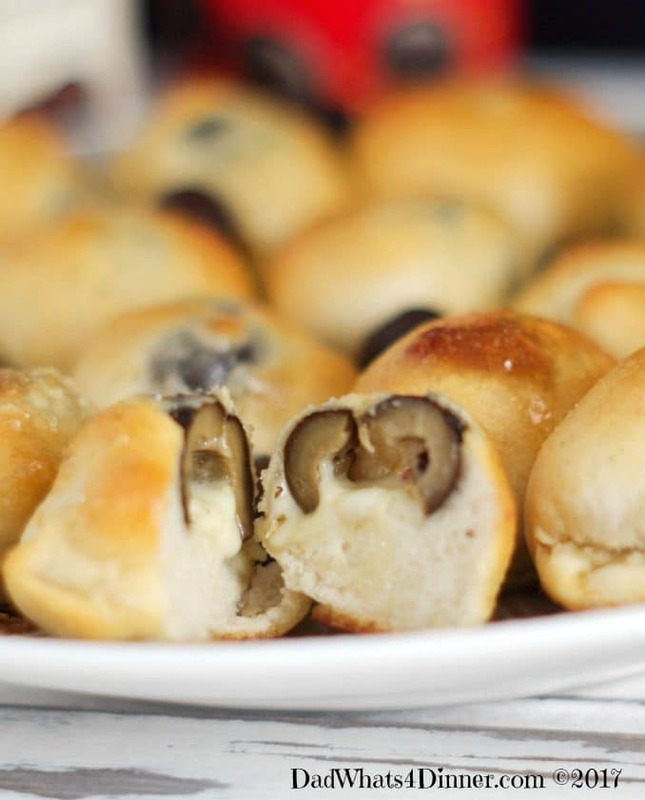 Stretch and wrap biscuit dough around the olive and cheese. Press to seal completely. Place each biscuit, seam side down on baking sheets. Brush each Spicy Olive Cheese Bomb with egg wash. Bake for 10-12 minutes or until golden brown. Stir melted butter, together with spices until blended and brush each bomb with butter mixture. Serve warm! Drain the olives and dry completely. To assemble; place one piece of cheese surrounded by one olive in the middle of flattened biscuit. Moisten edge of biscuits with water. 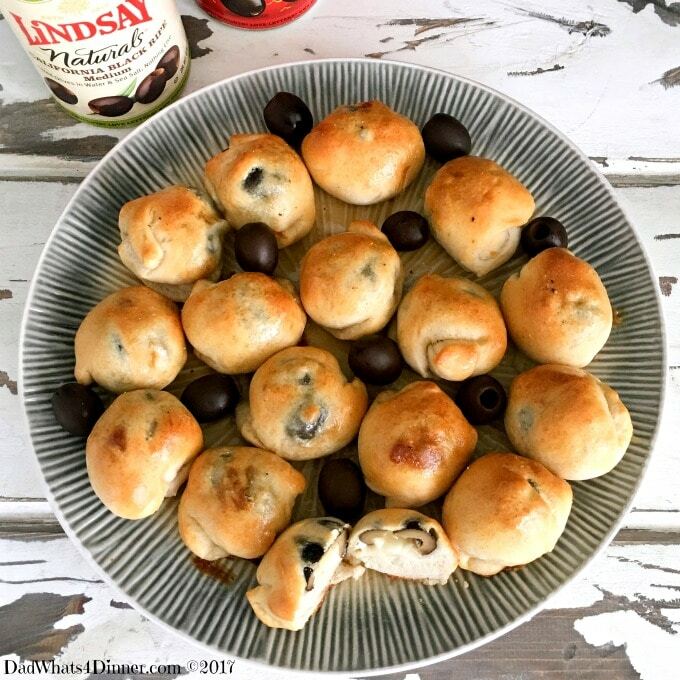 Stretch and wrap biscuit dough around the olive and cheese. Place each biscuit, seam side down on baking sheets. Brush each Spicy Olive Cheese Bomb with egg wash.
Stir melted butter, together with spices until blended and brush each bomb with butter mixture. Serve warm! 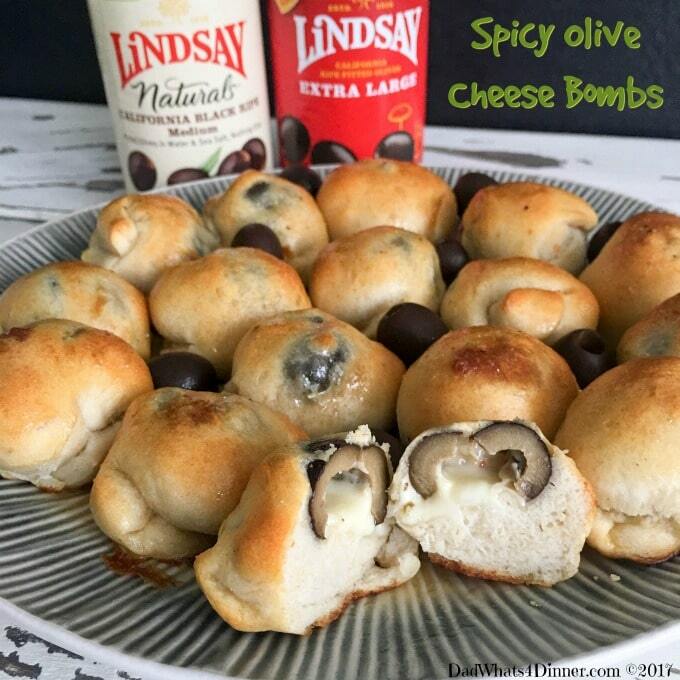 I will be bringing my Spicy Olive Cheese Bombs to Freedom Fridays, Friday Favorites, Fiesta Friday, Weekend Potluck, What’s Cooking Wednesdays. Checkout my Link Parties page for other great places to find new recipes. You are a pro! I can’t believe that you figured it out and got it posted so quickly. I like your music too. Did Medivine put the ad on it? The recipe looks amazing too Quinn. Congrats my friend! Thanks for your help Julie, It turned out Ok for the fist try. 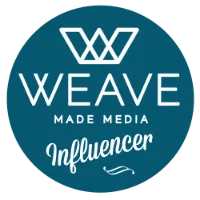 Yes I use Mediavine to embed my video on the post. These look delicious and irresistible. I love olives so I have to definitely give this a try. Great olive taste and simple to make. Thanks for stopping by! You can make them in about 30 minutes easily. Thanks for stopping by and I hope you enjoy them. These look amazing, and definitely something to think about for our next get together. Everyone loves black olives. I would almost like to substitute feta and maybe kalamata olives at home. Both would work great in this recipe. Let me know how it turns out. Hey maybe you should do a video tutorial! I need these in my life. I am trying out this recipe tonight for sure!! Please let me know how they turn out. Best when warm.. These rock! What a lovely treat to bring at this week’s FF! Love the video tutorial, too. I could never get my hands on making videos; I am so lazy! Haha! Happy FF, Quinn! I’ve tried refreshing, I tried using the search bar, nothing works. This is so weird, I can see it on my phone but not on my laptop (Windows 10/Chrome). They look delicious and I can’t wait toy try them! I love that these cheese bombs look easy to make. I would never have thought to stuff them with olives. It would definitely be a great appetizer/snack for guests. Thanks for bringing these to FF!